Polling day is upon us. 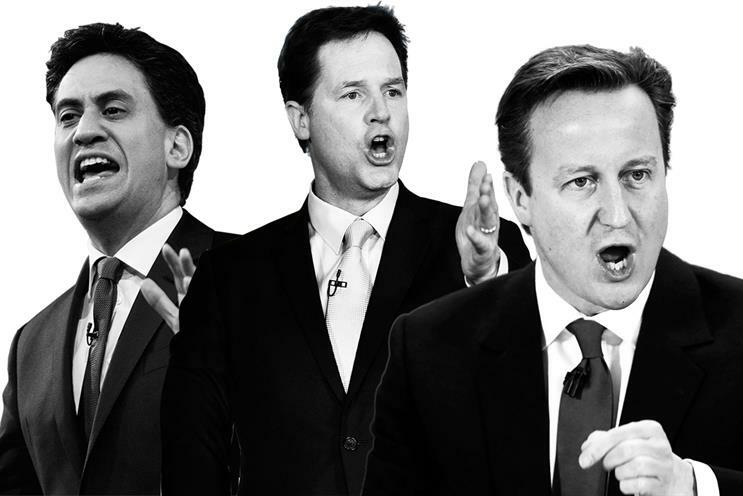 For those still undecided, James Swift and Maisie McCabe break down the election manifestos, and the main parties explain why they deserve your vote. 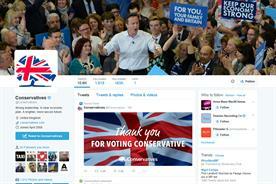 The Conservatives’ 2015 election manifesto doesn’t mention advertising. Not once. There is one use of the word "commercial", but that’s in the context of whaling. The party opposes it, if you’re wondering. Still, the manifesto lists many policies that will play well with agency chiefs. For a start, the party promises to cut £10 billion of red tape and treble its start-up loan initiative to help 75,000 entrepreneurs. Adland may be oversupplied, but it sorely lacks independent shops. The Conservatives also promise to strengthen the prompt payment code and establish a conciliation service that will help businesses settle disputes over late payment quickly and cheaply. Welcome news indeed for agencies tired of acting like a cheap bank for clients. There’s more good news for big data fans: George Osborne has promised to invest £113 million in a "cognitive computing research centre", which will help "non-computer specialists to gain insights from big data in order to enhance and design products and services". On the downside, the Tories say they will cut migration, which might make it harder for agencies to attract international talent – something that has served the industry well over the years. And while the party’s promise to freeze the BBC licence fee and conduct a review of the broadcaster’s royal charter may have commercial media owners giddy at the prospect of weakened competition, it could be bad news for the creative agencies that work with the BBC. "We have one of the world’s greatest adv­ertising industries, and we will continue to support it, as we have all our creative in­dustries. "Under the last Conservative-led government, the creative industries sector was a fantastic success, rising three times faster than the UK economy as a whole since 2009. It contributes nearly £77 billion to our economy, driven in part by some of the tax incentives we introduced for films, theatre, video games, animation and orchestras. "We are committed to protecting intellectual property by continuing to require internet service providers to block sites that carry large amounts of illegal content, including their proxies. And we will work with the industry to protect our world-beating digital advertisers from internet threats. The next Conservative government will continue to champion our creative industries to ensure they maintain their world-beating status." On its face, the Green Party manifesto is hostile to advertising. Even its opening gambit bristles at capitalism’s pervasiveness. "It’s hard to be a citizen when life tells you that you are a consumer," the text says. Almost every mention of advertising in the manifesto is followed by a ban or restriction of some sort. For instance, the party would like to "strengthen controls on advertising directed at children", control the advertising of holiday flights to curb "high-carbon lifestyles" and "tackle problems associated with online advertising of pets and illegal imports". The promise to tighten the rules on cross-media ownership, so that no single person or company owns more than 20 per cent of a media market, is more nuanced. Big media owners will be appalled, but smaller ones will see it as an opportunity. It would also mean more work for media agencies, presumably. The Greens’ plan to introduce more creative areas into the national curriculum is nakedly positive. Creative agencies still attract too narrow a pool of employees and anything that can be done to encourage children from a wider range of backgrounds to consider a career in advertising will ultimately raise the quality of work. Despite promising to prevent a few industries from advertising as freely as they have in the past (something all parties are promising, anyway), you could argue the Greens’ policies chime best with the image creative industries have tried hard to project. Sustainability, diversity, innovation: these are the things that creative leaders say agencies must embrace and imbue to clients if they are to survive. Just look at how many brands are putting corporate social responsibility at the heart of their marketing campaigns. 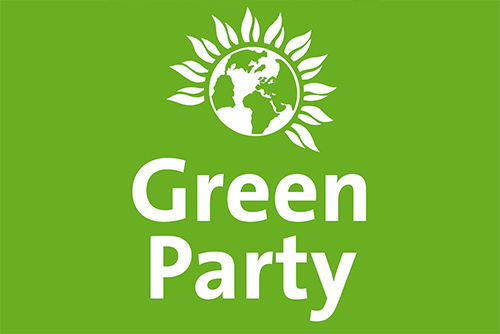 And no party prioritises the environment, or puts more emphasis on social responsibility, than the Greens. The Green Party did not respond to requests for comment. In its manifesto, Labour’s section on the media sits inside the chapter on how the party would reform government to give more power to the people. Which is indicative of much of its approach to the sector. Labour wants to prevent any single media owner from having "undue influence" on public opinion, politicians or policymakers. The memory of standing up to Rupert Murdoch during the hacking scandal in 2011 is no doubt still fresh in Ed Miliband’s mind. To this end, Labour says it will "take steps" to protect media plurality to prevent any one media organisation from becoming too big. Good for smaller media owners that feel they need protecting, but potentially anti-competitive and restrictive of ambition. The Labour manifesto also renews the party’s commitment to the royal charter rejected by the newspaper industry, providing for a continuation of the saga over the regulation of the press. Labour has tended to be a more enthu­siastic supporter of the BBC than the Conservatives, and the Labour manifesto describes the corporation as making a "vital contribution to the richness" of the UK’s cultural life. Happily for the commercial media sector, Labour does also say it will ensure the BBC delivers value for money. Although it’s not like a political party could say anything else. And it’s kale smoothies all round for the executives at Horseferry Road as Labour also promises to keep Channel 4 in public ownership. Labour has tried hard to engage with the industry over the past year and expanded on its policies for the wider creative industries with a Charter for Culture and the Creative Industries last week. It has committed to a "universal entitlement to a creative education" and increasing the number of creative apprenticeships. 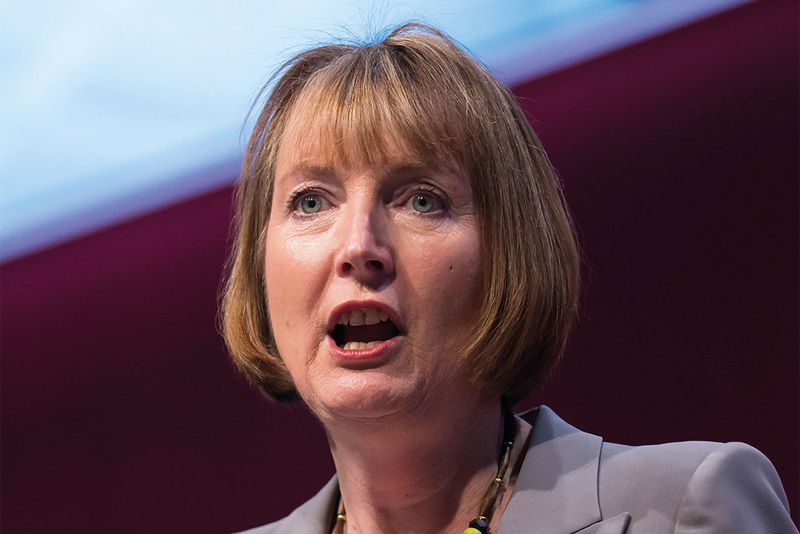 A Labour government would also launch a Prime Minister’s Committee on the Arts, Culture and Creative Industries in order to bring issues the sector is concerned about to the prime minister’s attention. "Britain’s creative industries are a jewel in our crown in terms of talent and success. A strong intellectual property regime is the basis of future jobs and investment, and Labour will protect intellectual property. "We will increase access to arts and culture across the country and do more to support creative businesses in the regions. We will guarantee a universal entitlement to a creative education for every child and ensure more opportunities for young people in the sector, including more apprenticeships and limiting unpaid internships to four weeks. "Our creative industries bring joy to people’s lives and are an economic powerhouse. A future Labour government stands ready to support you and build on your success." The Liberal Democrats have launched a charm offensive on the creative industries, publishing a document, separate to their manifesto, called "the power of creativity". The party describes how the creative industries "have been one of the great success stories of the past five years", adding: "Creativity will always be central to the kind of world that Liberals seek to build." The Lib Dems’ plans for the sector include reviewing taxation, access to skills and funding, and reviewing IP protection. The last of these was probably designed with the film and video-games industries in mind but could make it easier for agencies to broach retaining IP rights for their creations with clients. There is also an intriguing promise to create a ministerial position with responsibility for both the creative industries and IP. On media, the Lib Dems say they will prioritise repealing the legislation that requires public-service broadcasters to give away their channels to pay-TV platforms. Specific to advertising, the party promises to restrict marketing junk food to children before 9pm and keep pushing the "five-a-day" campaign. The Lib Dems also plan to investigate the marketing of electronic cigarettes. "Britain’s creative industries are the fastest-growing sector of our economy and also enrich our society, increasing diversity and creating opportunity. "The Liberal Democrats will prioritise the creative industries to build a stronger economy and a fairer society. We’ll secure the recovery by balancing the books in full and on time, while protecting education budgets, maintaining free access to national museums and galleries, and continuing to support the Creative Industries Council. "We have published a full strategy for the creative industries. This focuses on improving creative education; protecting creative content; promoting UK creative industries internationally; and making sure creative businesses can access the finance they need." Plaid Cymru’s first mention of the media in its manifesto is in reference to the Welsh language, which is hardly a shock. The party pledges wide-ranging support for the language, in everything from planning decisions to education. 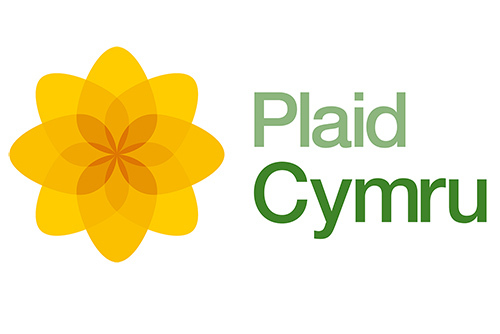 Plaid Cymru would also support the use of Welsh in business and the media. Part of this support would include a new multimedia service online, on radio and on other platforms to enhance the current-affairs coverage in the Welsh language. Examples of Plaid Cymru successes in the arts, media and culture include supporting the creation of the National Theatre Wales. The party claims credit for defending S4C’s independence when it was threatened by the current government and would like the Welsh Assembly to take over funding and responsibility for the channel completely. Plaid Cymru also wants more control over the BBC in its country and proposes a BBC Trust for Wales as well as a more "federal" Ofcom that devolves powers to its Welsh office. Plaid Cymru says it would oppose any media owner proposing to reduce the amount of Welsh content it creates, whether news or "non-news". The party is also concerned about the reduction in local news content and suggests regional papers should become "community assets" so that they cannot be closed unless their owners have given the community a chance to take them over. 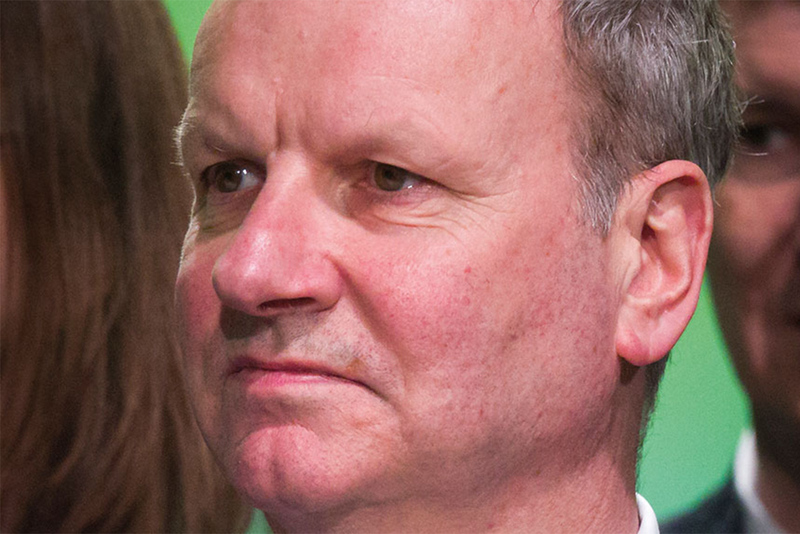 Plaid Cymru says it will introduce a "right" so that everyone can gain access to arts, heritage and culture. Similar to many of the other parties, it will also look to increase access to the arts through apprenticeships. The party would also like more financial powers to be devolved to Wales and for the Bank of England to be rebranded as the Sterling Central Bank. Under the plans, the Sterling Central Bank would pay more consideration to the needs of the wider economy – ie. Wales – when making decisions such as interest rates. 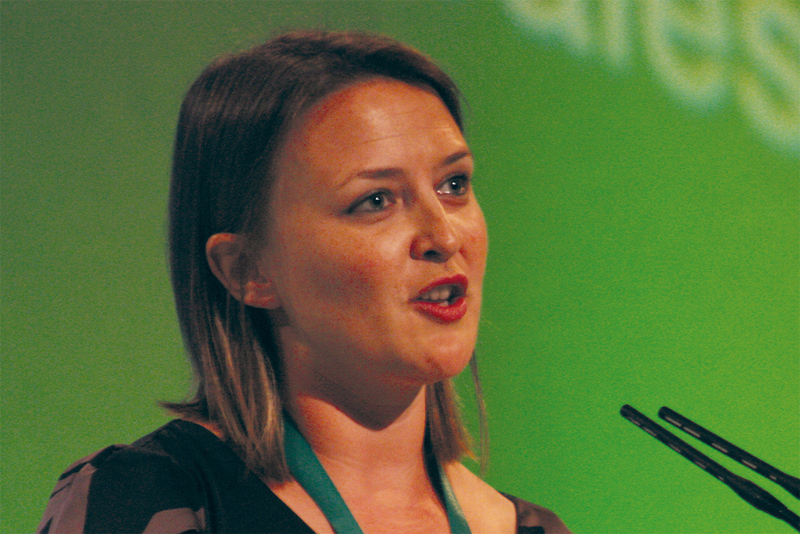 "Plaid Cymru is committed to a viable future for the creative industries in Wales. We recognise its importance in both job creation and as an income generator for local economies, particularly in hubs such as Cardiff, Swansea and Bangor. "We have continually pressed the Welsh government for progress on The Heart Of Digital Wales, Ian Hargreaves’ report into the creative industries, and believe the sector can be better developed through the introduction of ap­prenticeships, supported by the Welsh government. "We would also like to see more money given to further- and higher-education institutions in Wales to provide up-to-date training and degrees, as well as ways of incentivising companies to stay or set up in Wales and develop both themselves and creative hubs." 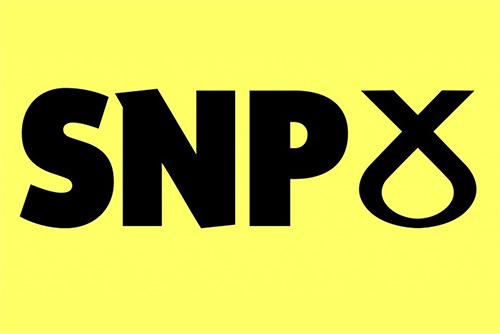 Although culture is devolved to the Scottish parliament north of the border, the Scottish National Party still managed to find space in between scrapping Trident and the bedroom tax for some policies on the media. Unsurprisingly, the SNP would like responsibility for broadcasting in Scotland to be devolved, including which sporting events are shown on free-to-air TV. No doubt there are some Scottish golf fans still smarting that they will no longer be able to watch The Open on the BBC from 2017. Sky won the exclusive live rights in February after reportedly doubling the current £7 million-a-year deal. Similar to Plaid Cymru, the SNP wants BBC Scotland to have greater powers and control over its funding. The SNP manifesto states that, if the BBC in Scotland had a "fairer share" of the corporation’s income, it would give a £100 million boost for the production sector in the country. Money that might help BBC Scotland find the next Cracker or Monarch Of The Glen. In keeping with the focus on fairness in much of the rest of its manifesto, the SNP also believes any reform of the BBC licence fee should be based "primarily on the ability to pay". 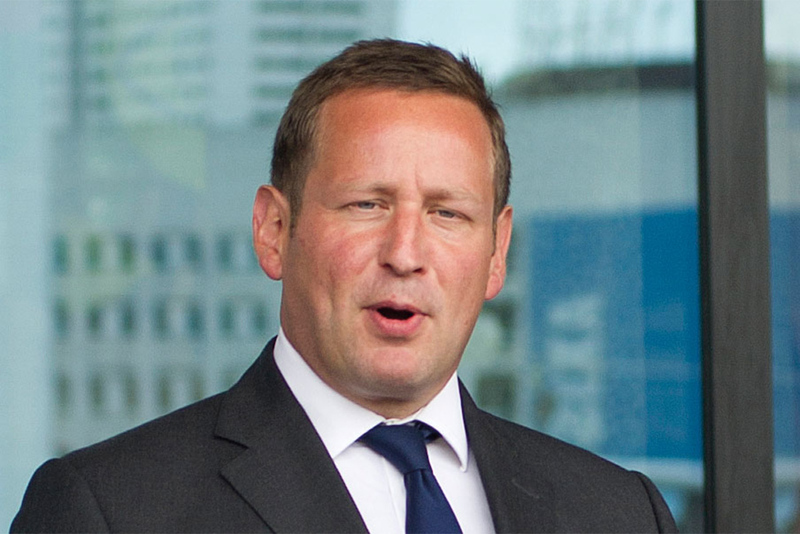 The Scottish parliament, on a cross-party basis, supported the UK government’s plans for a new regulator for the newspaper industry. Those same plans the industry rejected in favour of its own watchdog free it from the grasp of the royal charter. Moving forward, the SNP manifesto promises to work with other parties to provide for non-political effective regulation of the media. In the last SNP manifesto for the Scottish parliament in 2011, the party made wider commitments for the cultural industries. The party promised to help young Scots develop the skills needed to get jobs in the creative industries, open up markets to drive innovation and support the digital gaming industry through tax breaks. All positive stuff, although some creative industry execs might feel the party negates them by wanting to break up the union. "The SNP believes that public funding of the arts is fundamentally a good thing and we have aspired to be the most culturally ambitious government Scotland has ever had. To that end, the SNP government is increasing the arts budget in Scotland in 2015/16 from £150.6 million to £174.7 million. "While the arts budget south of the border is being cut, it is increasing in Scotland because we recognise that the arts are an important public good that enrich our lives and need to be supported." Among the many things Ukip claims it would abolish if it gets into power is the entirety of the Department for Culture, Media & Sport. The move would be part of the party’s aim to cut bureaucracy and merge government departments. Ukip believes more prominence should be given to heritage and tourism, which it says have been marginalised in the DCMS. It would create a minister of state for heritage and tourism who would sit in the Cabinet Office. But the manifesto does not say if there will be a voice for the creative industries in a Ukip government. The only place where advertising is mentioned in Ukip’s manifesto is in the chapter on local government. 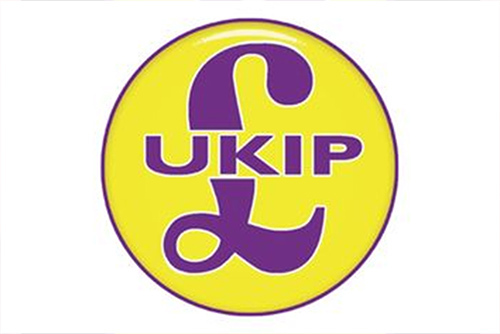 Ukip commits to making sure local councils cut their advertising and self-promotion budgets. Another page where media pops up is in the section on Ukip’s referendum on membership of the European Union. In the proposals for how the referendum would work, Ukip says only UK citizens would be able to vote, there will be strict spending limits for both the "yes" and "no" camps, and there will be "fair, balanced and equal" media coverage of both arguments. 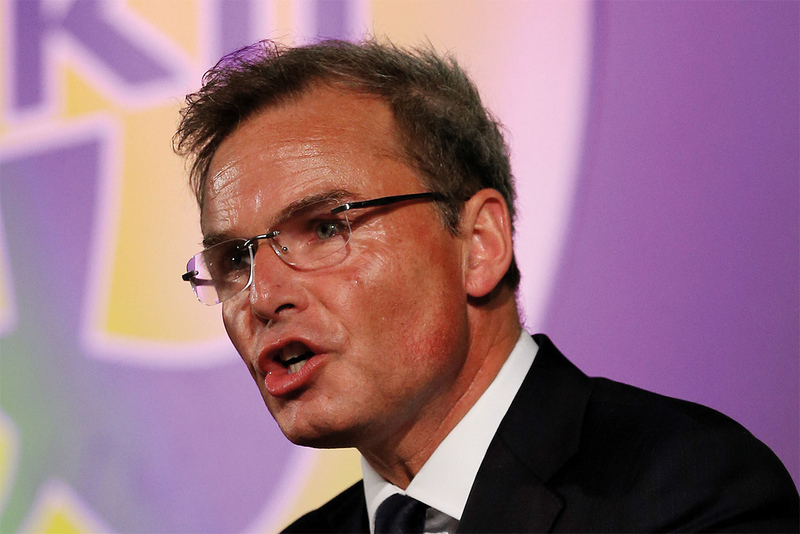 Ukip’s policies for small businesses will be attractive to many agencies and start-ups. The party offers 20 per cent rate relief to companies paying business rates of less than £50,000. It has also promised to introduce a confidential whistle-blower system so that small and medium-sized businesses can complain about repeated late payments. Also, under the Ukip plans, big companies found to be systematically exceeding their contractual terms of payment will be fined in proportion to the extent of the abuse of terms. "Ukip fully recognises the world-beating brilliance of Britain’s creative industries, and the huge and growing contribution their talents make to our economy. "We are the true globalists in that we want our creative businesses to trade on a worldwide stage unshackled by the bureaucratic regulations imposed on them by an economically shrinking EU. "Also, we are the only party to have a section in our manifesto championing the needs and requirements of our SME businesses, which we see as the backbone of our economy."